It is amazing how many "whites" you can find. When we went to repaint our baseboards, we decided to use the same white that the builders used. 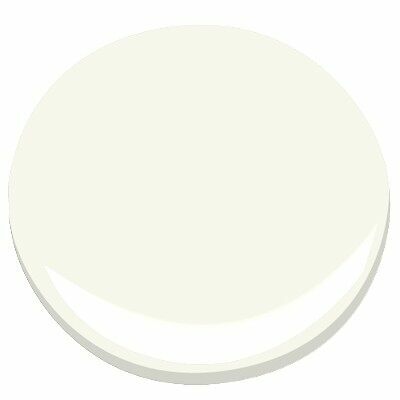 We had the name (a Benjamin Moore paint) but hesitated buying it when we looked at the swatch at the store - it looked so beige. We did purchase it, and when applied it matched perfectly and looked bright white. Who knew that white could have so many undertones! I know what you mean. I like to use up old paint. 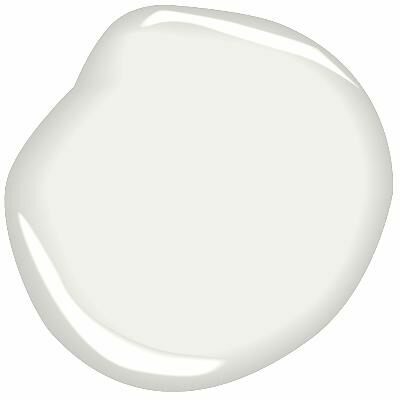 So when I painted our finished basement, I was mixing all the old whites together with my left over Bright White (I used in the upper parts of the house), it created a hybrid white that I will not be able to match. So I hope that I don't need to touch-up large sections continually.